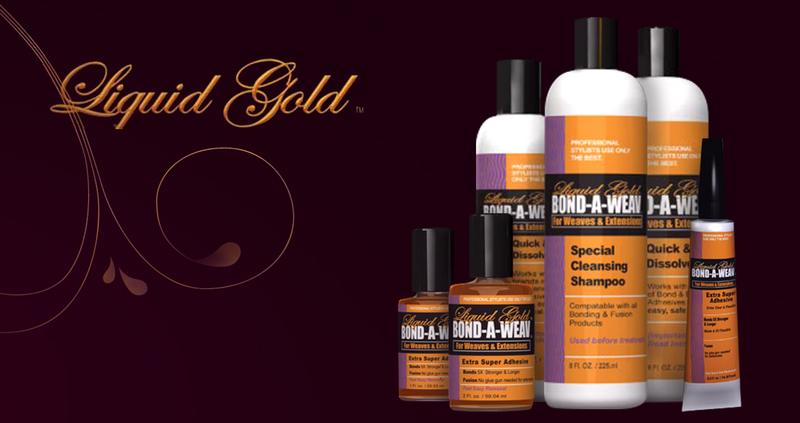 Liquid Gold is one of the most used haircare accessories brand in the UK, USA and Europe. Liquid gold specializes in award winning products including the iconic Liquid Gold Ultra Hold Glue that is used to apply hair extensions and wigs. Whenever anyone buys hair extensions or wigs, Liquid Gold is their most trusted choice for application.